Website redesigns: When should SEO begin? The sooner you start SEO, the sooner you will start to see your rankings improve. Before you can start ranking high for competitive keywords, Google needs to develop trust for your domain. Building trust for a domain does not happen overnight. This is actually a good thing, as it is what helps to prevent most websites that use “spammy” tactics from appearing high on Google search results. 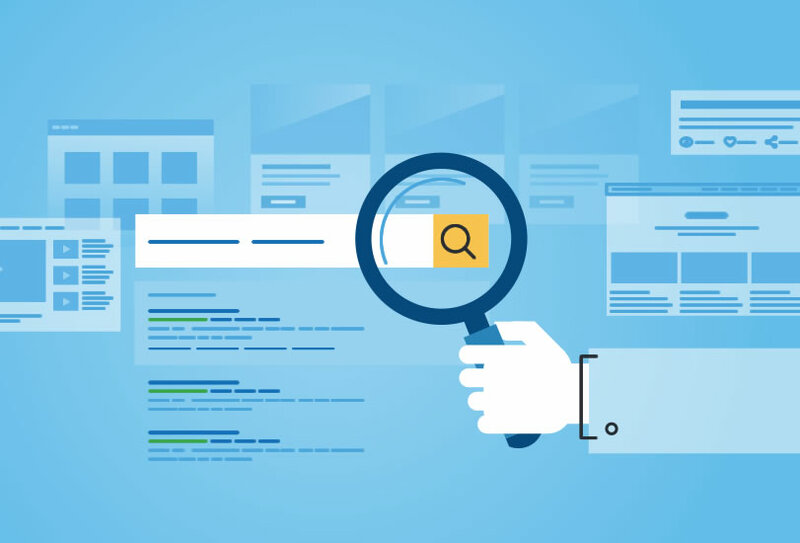 The process of Google crawling the web and discovering new trust signals for the domain being optimized takes time, and it’s the reason why the SEO process typically takes 4-12 months to see any impact on rankings at all. Certain keywords where many law firms are competing for the same term in an ultra competitive geo area can take even longer. The sooner we can start optimizing your website and start building those trust signals with Google, the faster we can improve your rankings. Let’s take “inbound links” for example, as it’s one of the most commonly known factors that can impact search engine rankings. What is not commonly known however is that an inbound link built today will typically take 10-12 weeks to have any impact on rankings! Waiting to start the link building process doesn’t make sense when your competitors are ranking ahead of you. All the things listed above can be done without editing any code on your site. Since most site design and development projects take 90-120 days on average, the timing of the site launch will work well with the new trust signals that Google will be gathering for your domain from the SEO process that is already taking place. For some of our clients, their domains have been damaged as the result of bad SEO practices and they are better starting over on a new domain. If this is the situation you are in, you should wait to engage in SEO until that site is live. Yes, there is the occasional situation where it could make sense to start the SEO process, especially if it involves cleaning up bad links, disavowing links and NAP consistency issues. However, in most cases we prefer to wait until the new domain has been launched to begin SEO. Similarly, if this is a brand new website, you will need to wait until the site is launched for SEO to begin.